Promising real estate investment opportunity! 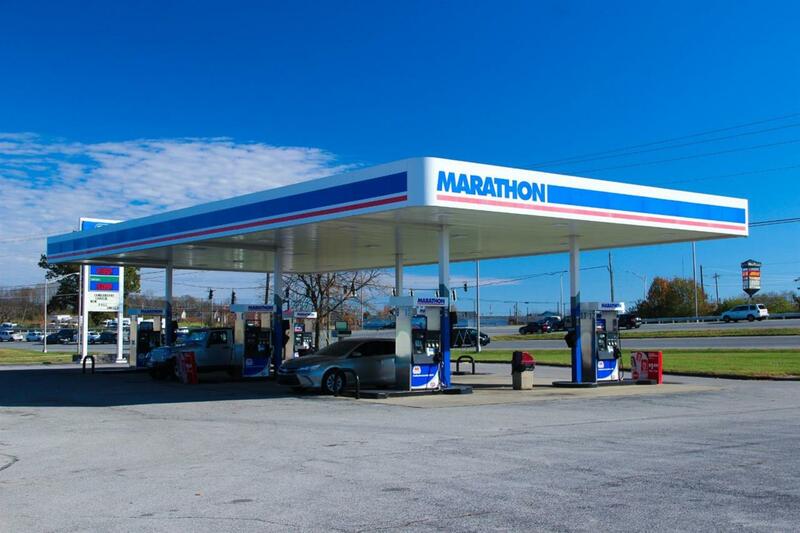 This cash-flow positive Marathon is located in a prime spot on the heavily-traveled US-27 with over 55,000 cars passing by daily! This is a great opportunity to either run the store yourself or lease the space out. Comes complete with six gas pumps, a great canopy, and drive-thru window. The property is located directly at the busy intersection of US-27 and Main St sharing Commerce Park with numerous other successful businesses. Sale includes business & real estate.